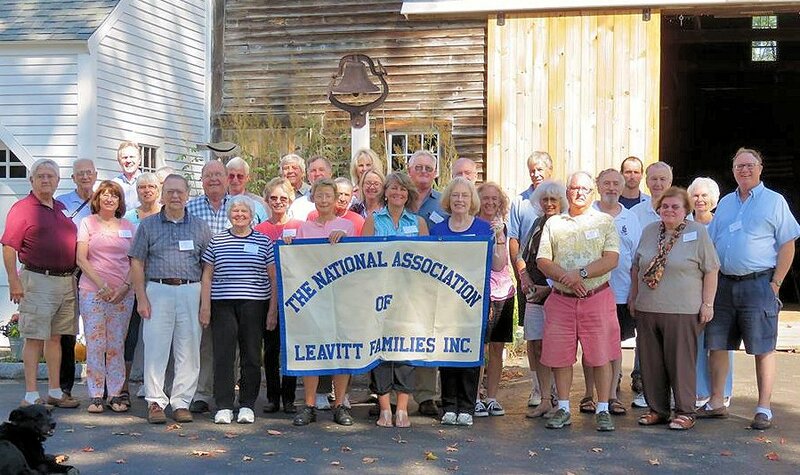 LEAVITT HILL FARM in DEERFIELD, NH has been one of our most popular locations for our Reunions. An old historic farm that could be a sightseeing attraction by itself, it is owned and hosted by Doug & Karen Leavitt, Moses line, and son of our long-time leader back to the 1950s, Winston Leavitt. We have had very enjoyable Reunions here in 1992, 2002, and 2015. We expect to go back there in the next few years. This group photo below is from 2015 when we had attendees from coast to coast. More photos coming asap.